Excellent choice! The first movie was pure genius. The others... not so much. I really like the ideaology behind the crow. Great movies too. 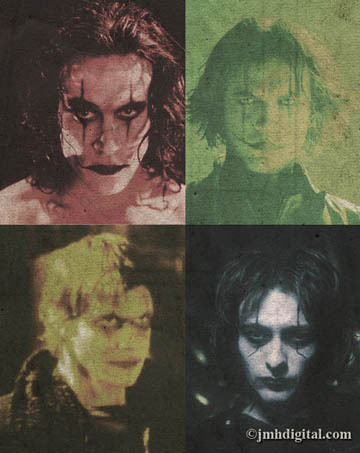 I love that movie The Crow!